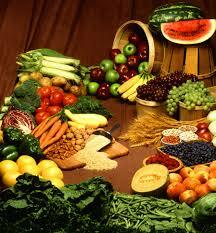 I would like to welcome you to Stephen F. Austin High School. Together we form a strong partnership to ensure that all Austin students receive an exceptional education. I encourage you to participate in school activities and special occasions, as well as to take advantage of volunteer opportunities as your schedule allows. Be sure to frequently visit our website and calendar to keep up to date with updated information and school events. The calendar is filled with a variety of performances, games, parent meetings, and student activities. Plan to attend any of these events to support our students. I look forward to Austin's best year yet! Wrap Around @ AHS: Our Mustang Market Explodes With New Dates! 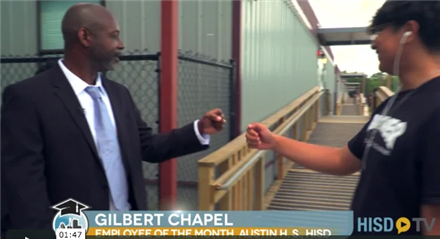 Gilbert Chapel, better known as Mr. Chapel at Austin High School where he works as a counselor, is HISD employee of the month for the month of June, 2018. Congratulations, Mr. Chapel!